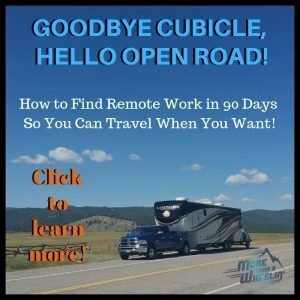 In February 2018, I attended the RV Entrepreneur Summit in Fredericksburg, Texas. I instantly became smitten with one of the swag bag gifts; a nicely-boxed, stainless steel mug engraved with the RVE logo. When I brought it back to our RV, Dan asked if they had an extra for himself. And, lucky for him, the owners, who were also attending, kindly offered us another. Throughout the spring and summer, these amazing mugs became our everyday mugs pushing all of our others to the back of the cabinet. We enjoyed our morning coffee, afternoon tea and even our five o’clock somewheres in them. We used them all the time. Being we never used our other mugs, we ended up donating them to friends. 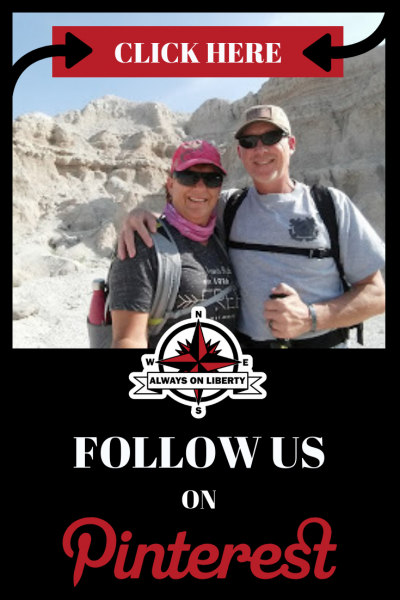 after a few months went by, we reached out to Better For Your to see if they would like to work with us in promoting their product via our Always On Liberty brand. Through several emails back and forth, they were adamant about getting our logo perfect. They wanted the compass points perfect and fonts even. They truly cared about how our brand would be displayed on their product. Now, before I go on, I did want to share that this isn’t just some company I randomly picked out of the air. We met this great team! 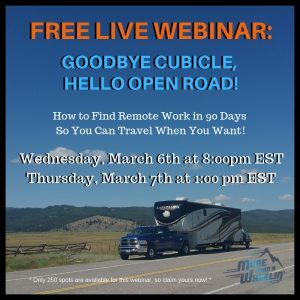 And, not only are they entrepreneurs but also RVers just like us!! We believed in each other and now look! We’re here blogging about them (and their products!). Before reaching out to the owners of Better For Your, I Googled their URL. 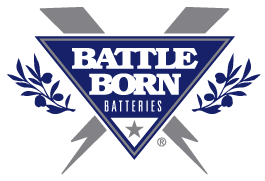 Once I read their, philosophy and standards about their products, I instantly knew we wanted them on our team (and our hot little hands!!). 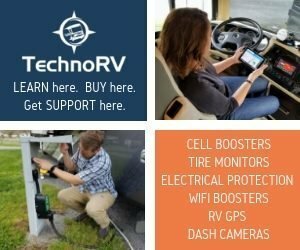 So, why did they name their company “Better For Your”? In the past ten or so years, they’ve become better advocates about their health. Like us, the owners and employees of this company strongly believe that minimizing the use of plastic is better for our health. That’s why every single product they put out is 100% non-toxic and plastic-free! Reducing the use of plastic that ends up in landfills, oceans, and rivers is better for future generations. They want to help minimize plastic pollution by making safer, healthier and less pollution invasive products. So, when we use these particular mugs, we’ll be part of the philosophy that they are proud of. It seems that everything we buy anymore is disposable thus, trashing Mother Earth. However, these guys produce using only high quality materials to make durable products that will last a lifetime. Why wouldn’t we want to invest into products like that? It reconfirms that ownership can and will last forever. By having these mugs that DON’T BREAK means we won’t be throwing anything out. In other words, you’ll be hard-pressed to find their mugs in a landfill or the bottom of the ocean. Coffee, tea, beer, smoothies, milkshakes, iced tea, juice, spirits even ice cream or as a unique snack-server! We even use them for soup around the campfire! Gifting to friends and family: They will love this stylish and practical mug. Our clean, eco-friendly packaging also makes a great first impression. 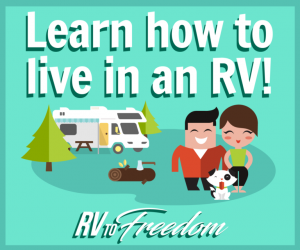 RVing, Camping, Hiking: Lightweight and unbreakable so you won’t have to replace any more broken ceramic mugs. At work: Their mug will stand out from the others and is easy to wash.
Boating & Sailing: They are not just for RVs! They will be the new star attraction on deck! You can order them with your boat’s or yacht’s name. Let me tell you that these aren’t just any mugs. We’ve had several different mugs in our several years on the road. Needless to say, most of them broke on the road because they were made of breakable ceramic. But these BFY mugs never broke into a million smithereens like the others or even dented! That is one reason we are totally hooked on them. 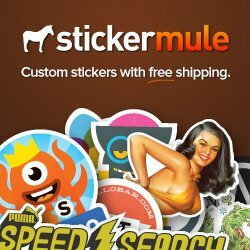 The quality and many features about them made me think ‘why don’t we get them for our branded swag’? 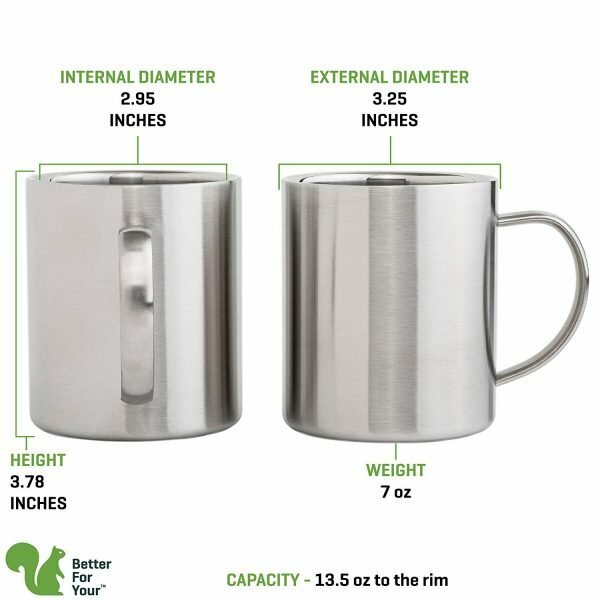 They are 13.5 ounces; perfect size for all beverages but not a heavy mug when filled. They have a comfortable, wider handle that feels more stable in our hand. 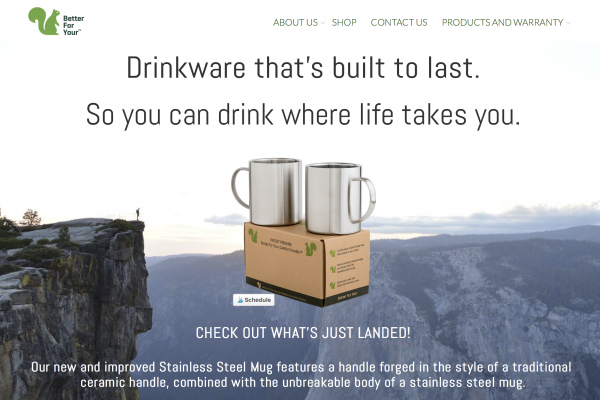 Patent pending handle design, an industry first for stainless steel mugs. Dishwasher safe and 100% 304 stainless steel. These are not cheap knock-offs. 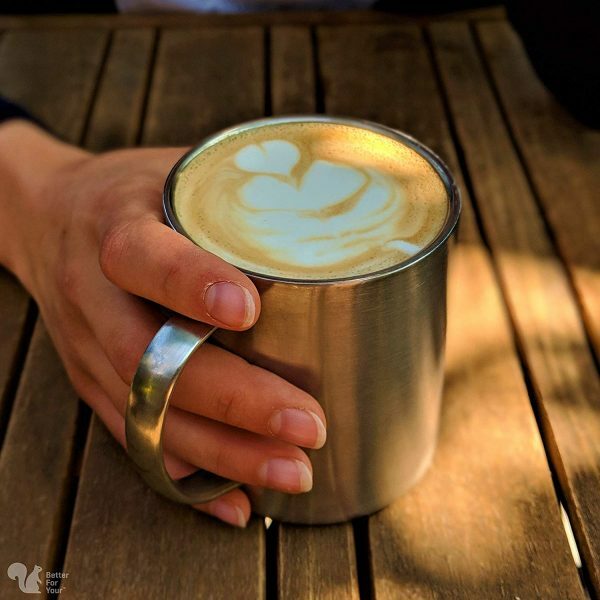 Double-walled: comfortable temperature to hold while insulating our beverages without burning or freezing our hands but also keeping beverages at an enjoyable drinking temperature for a few extra minutes. (This is HUGE for us because we are sippers, not gulpers!). They literally keep our beverages 25% colder or hotter for longer. Easier to clean due to the high polish finish inside and are dishwasher safe. Non-toxic: No plastic or paint. Will not break or shatter if dropped from countertop height. Bye bye to all of our ceramic mugs. WHERE CAN YOU GET THESE MUGS? We learned they have quite an array of products with different options on Amazon. 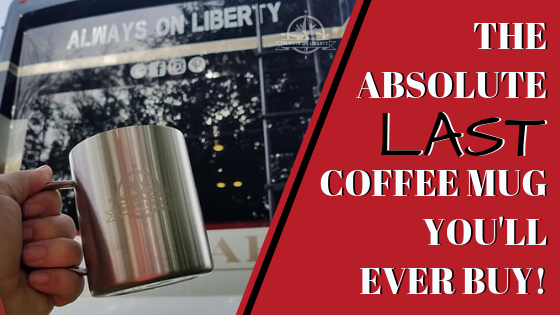 But, as you’ll notice, not only do they offer engraved, plain, mugs, but they also have beverage tumblers and even kids’ tumblers! They also now offer the Literal Color Range. This proven safe concept is a great way for others to tell their products apart whether at home, work or when you set them down and walk away. 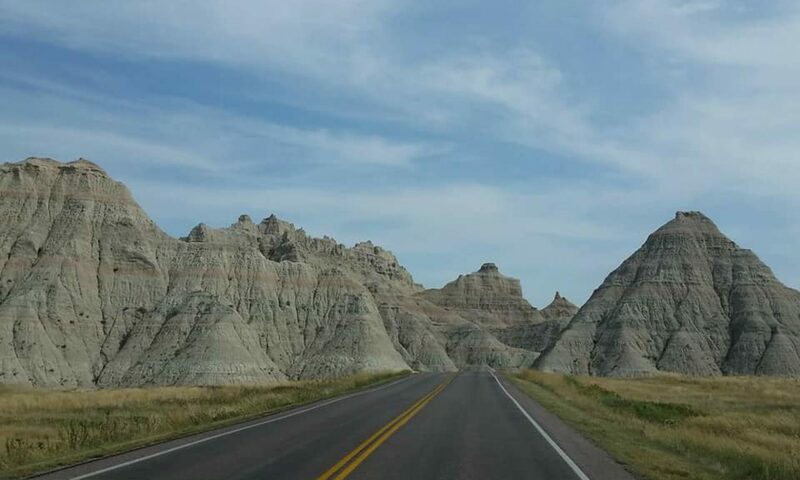 Due to environmental and health reasons, they didn’t want to include any paint on their product, but at the same time ​they did want to offer the benefit of color. So their company laser-engraves names onto the sides of the cups ​for personalization. OH! And now, perfect for gift giving (or for yourself!) they also have Lowball Tumblers. 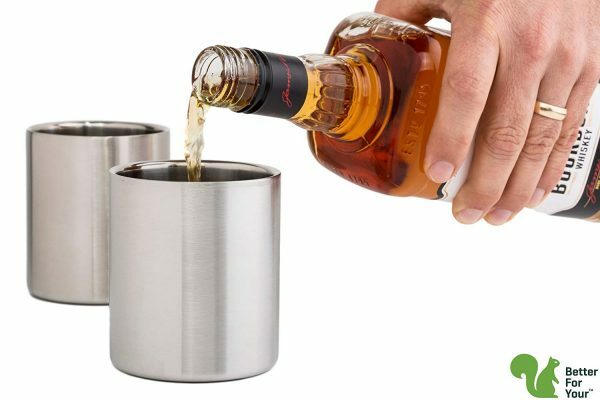 These are absolutely perfect to enjoy five o’clock somewheres or campfire cocktails; whether served neat or on the rocks! 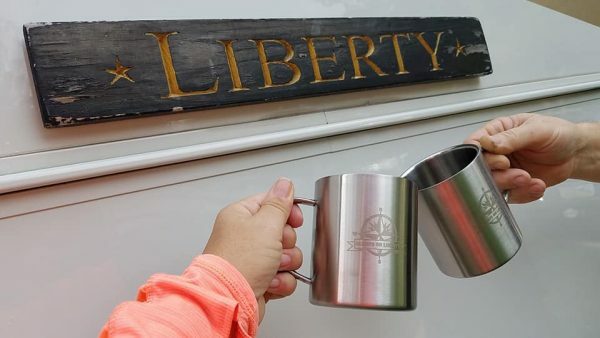 Like their mugs, they are perfect for cold beverages around the table or the campfire! And, because they are double walled, they will not sweat like glass leaving drip rings on your furniture! So, no need for coasters! 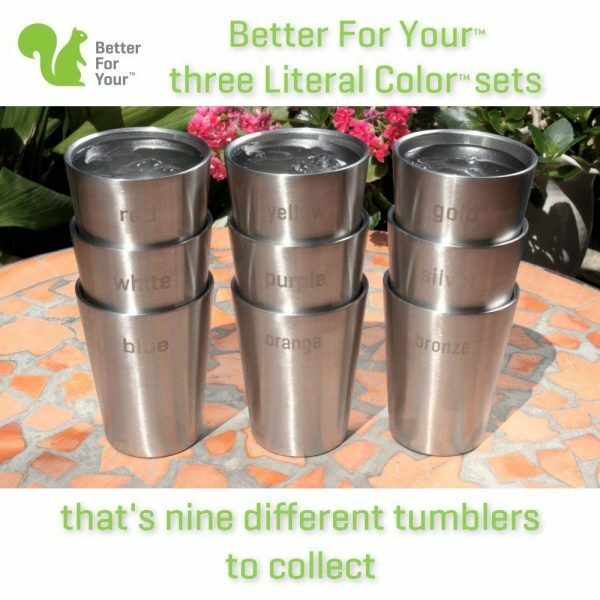 You can get order tumblers three different ways: no laser design, laser engraved range, or children’s range. Their Children’s Range are perfect for little hands. They have the Better For Your “juggling squirrels” featured on one side juggling anywhere from 1 to 9 acorns, and on the other side is the corresponding number both written and in numerical form. And, inside the tumblers, you’ll find inside a craft activity to make squirrel finger puppets. Not only is this a great way for kids to differentiate between their cups, its a great way to teach kids to read and write numbers! So, now you can appreciate why we are doing the happy dance about these cool drinking vessels! Unbreakable, easy to handle, no freezing or burned hands, and our beverages stay hot or cold longer! 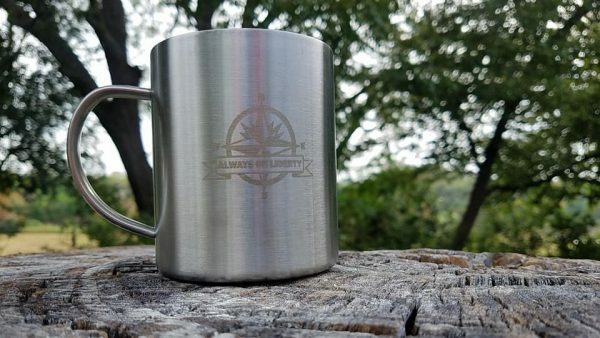 Instead of buying coffee mugs or glasses that end up chipped, cracked or all jammed in your cabinet, you can have these instead that are produced with purpose. Oh, and timing couldn’t be better with us posting our elation of these Better For Your mugs and tumblers because they are perfect for holiday shopping. You can pair their mugs these with our highly recommended double-wall, stainless steel French Coffee Press. You can also gift bag these cool mugs with a tea box, the lowball tumblers with a bottle of spirits or favorite fruit juice with the children’s range tumblers! 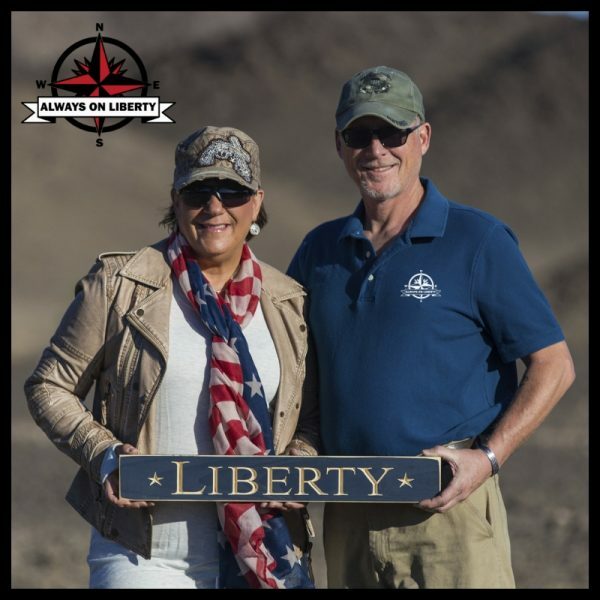 And, for you business owners, you may want to contact them to have your own logo engraved on them to either give as gifts or swag or sell on your website. So as you see, these aren’t just about the product but more so about the company who cares about not only their customers but our planet too! DISCLAIMERS: Though we’ve been compensated by Better For Your, these opinions are our own.